Our mission is to help you carry out your mission. We are never prouder than when we are financing the many different types of gear for public safety departments nationwide. This includes police departments, paid fire departments, volunteer fire departments, homeland security, volunteer ambulance services, for-profit ambulance companies and non-profit ambulance services. We can help with tax-exempt state, local, county and federal leases. Click here to see the advantages of our municipal lease programs. Our public sector approval rate approaches 100%. Even if you have been turned down or “shorted” on a grant, we can still probably help you get the funds that you need. Suppliers: Ask your LeaseSource representative about our no cost Links to Leads program where available leads are sent to our vendor participants on a daily basis. Why use LeaseSource, Inc. for your public sector & municipal financing needs? LeaseSource Simple Funding Program; one-page application, streamlined documentation. No legal opinion letter may be needed. Applicable for municipal leases up to 300K. Vendor Private Label leases with qualifying volume. Unless specifically requested otherwise, all our leases end with ownership passing to the client. Real Estate financed as well as equipment and software. Ambulances, both new and used. 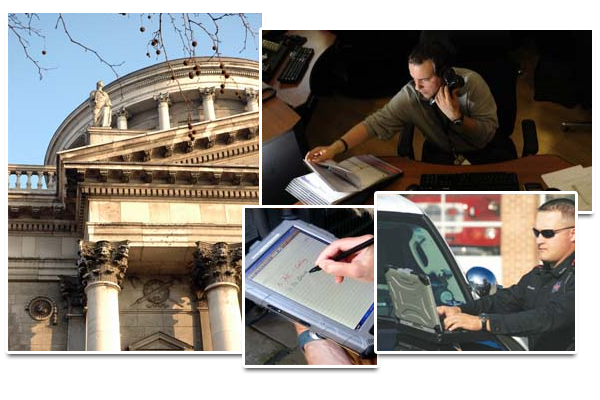 Software for GPS, billing, dispatch, court/judicial systems and 911 software. Fire apparatus, both new and used. Simulators of most types; including driving simulators and human patient simulators.